The song is taken from Tinashe debut studio album, Aquarius and written by Tinashe, Bebe Rexha, Stargate and Cashmere Cat, and produced by the latter two. The track is described as crunk&b song, that has a deep bassline and a clubby feel to it, that is the sister song to previous single 2 On. 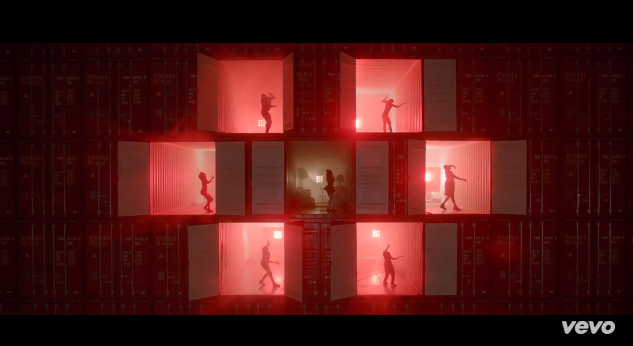 The video see’s the singer dancing around metal shipping containers with her dancers, just coz they can, to the dirty girl tough anthem beats. Watch the new clip below and get your copy of the new single on iTunes now..!